The biggest note about this year was the announcement that Microsoft would no longer keynote at future CES shows. How that would color the rest of this year’s exhibits should be interesting. The keynote this Monday was referenced a couple times as the “last” Microsoft keynote. Seeing Ryan Seacrest come out and the “casual” way they decided to carry out the keynote really underscored how limited Microsoft really is. The (mostly unimpressive) Windows Phone was featured, but nothing new was really shown. Funny how the voice recognition failed to recognize the entire message. Ballmer seemed very much aware of the fact that mobile for Microsoft is brutal. The Windows 8 demo didn’t seem to hold much more than we already know about the Operating System. We finally got a really good look at the new Windows Store which will open in late-February. The interface look like a metro-ized retread of Apple’s iTunes. What fascinates me is that if a Windows 8 user entirely lives in the metro interface, what is the point of including the complete Windows shell? Seems a seriously wasted use of resources. 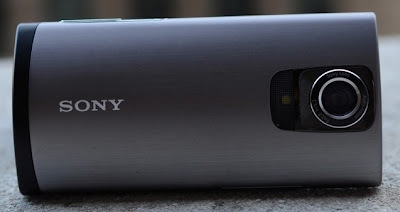 Sony Bloggie Live – Being able to record and “live” stream videos seems like a great idea. Or, a really cool novelty. This week I heard alot about this device. While this is probably one of those types of cameras that you’ll mostly use as a camera – I do find the inclusion of live streaming an interesting feature indeed. 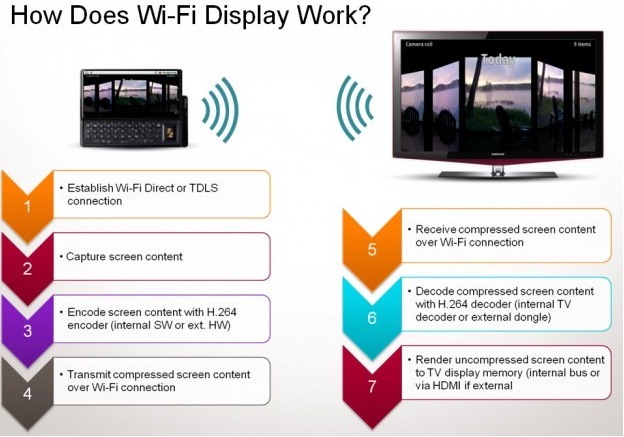 Samsung SwipeIt/Wi-Fi Display – Looking to compete directly with Apple’s Airplay, swipe it looks like a interesting idea especially if it includes cross-platform support for Android and iOS. 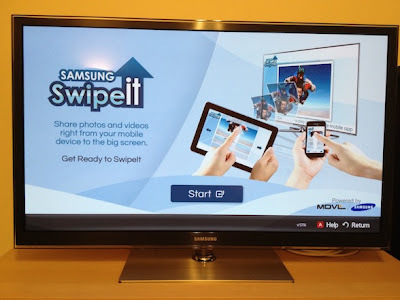 Samsung Smart Window – Her’s another Samsung product, solar panel/window/lcd touchscreen panel. The applications of this kind of technology are incredible – from the simple act of dimming the outside light to the interactive viewing of video, twitter feeds or other simple applications. This would be insane coupled with Android and voice activation. These suckers are due to be in production soon and no word on pricing. 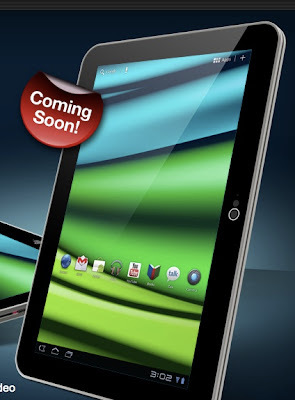 Toshiba Excite X10 – Tablets are getting lighter and thinner. 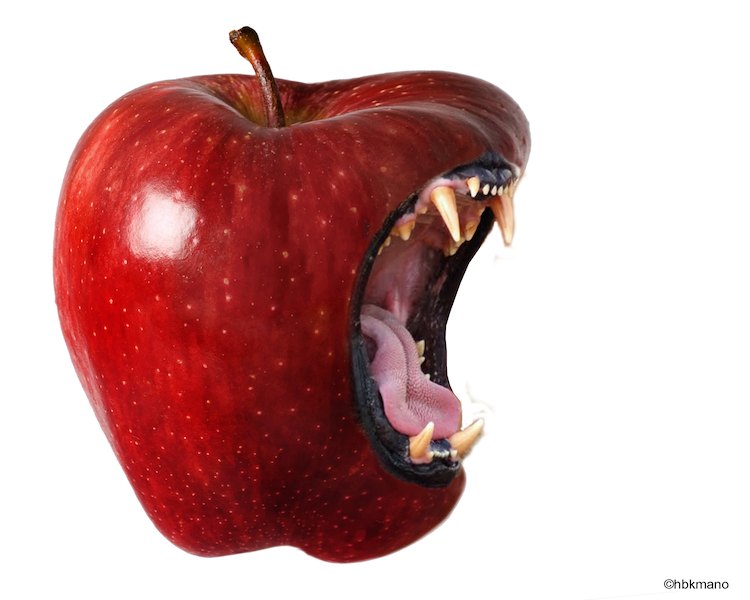 this one is no exception as Toshiba tries to move in on an iPad dominated market. It’s 1.18-pounds, a 1.2GHz dual-core TI OMAP 4430 processor, 1GB of memory, and an SD Card slot for expansion. This is looking to be available in February in 16/32gb versions for $529/$599. The price is steep, but the tablet looks great. 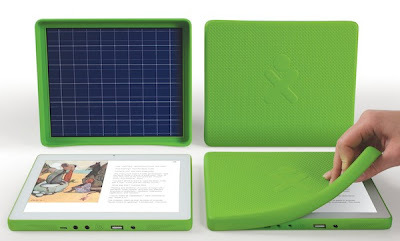 OLPC XO 3.0 – A low cost tablet that has great charging options? This is the promise of the OLPC XO 3.0 tablet. The device includes a solar panel that can be used to charge or cover the device. This is a real winner for developing countries, but may also be something we see with all tablets. I can say I would have loved to have this when I was visiting a remote island in the north of Panama! You can even have a hand crank option to charge the device. Headphones? – Really have nothing to say about headphones or the celebrities promoting them. Generally everything is slimmer and faster (the OLED TV were apparently super-thin). 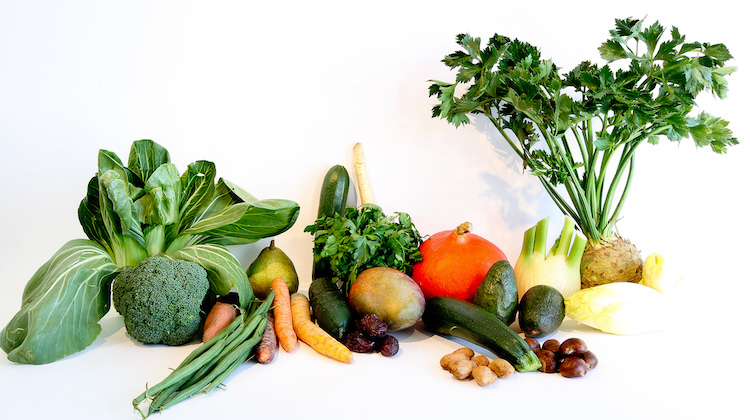 As the blog coverage storm passes, what were your favorites this year?